It received 3,800 likes and over 5,000 shares. Clearly, it hit a nerve with many people, after all it isn’t that high quality of an image. 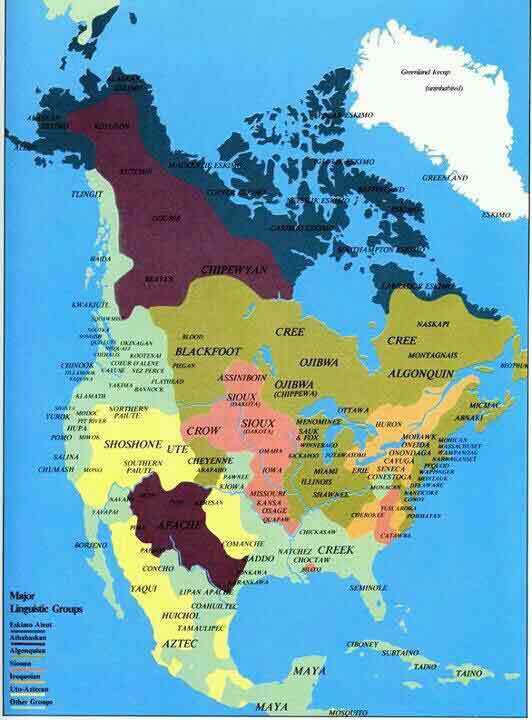 It definitely caught my attention and so I wanted to write about the native people of North America. 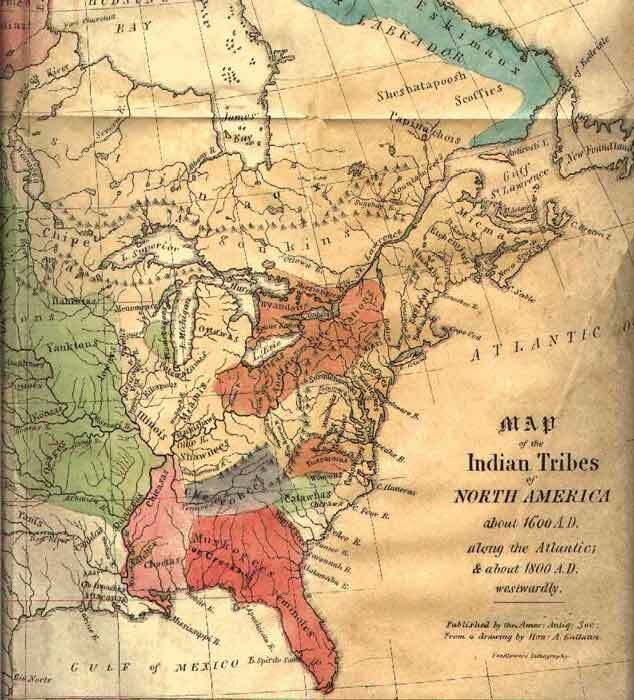 I’m not an expert so instead I will just pull together some interesting maps and links for you to expand your knowledge. Here is a list of sites with good information. Unfortunately, there are no up-to-date well-kept sites other than Wikipedia. Most of them are just lists with descriptions of each group. 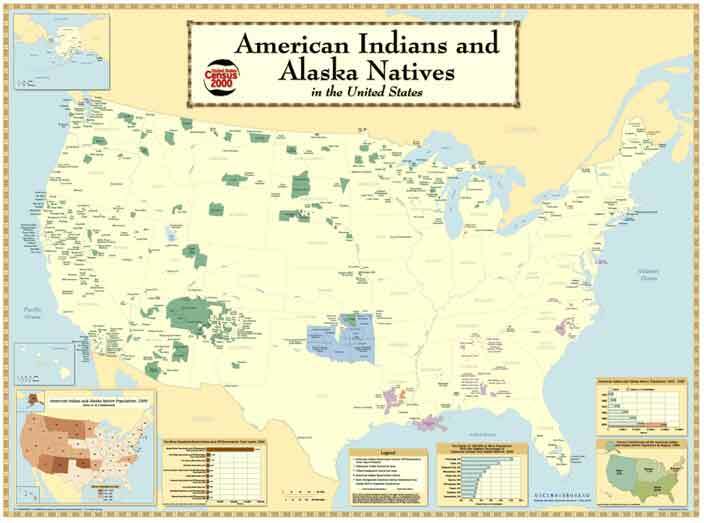 It would be nice to have a full-blown website for each tribe with pictures, detailed descriptions, language, etc.